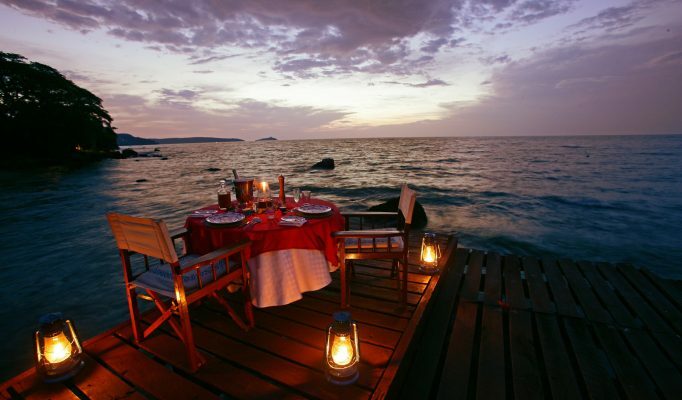 Lake Victoria is the setting for a holiday that’s about as far away from it all as you can possibly get. It’s the world’s second largest freshwater lake and is the magical source of the Nile. The Lake is rich in fish and bird life, its islands lush and verdant. The deep blue waters support an abundant ecosystem. Its shores are lined with groves of banana trees and fishing villages where you’ll always be greeted with a friendly smile and a wave. The chance to catch the giant Nile perch draws many. Some come for the abundant birds, fish eagles, kingfishers and pelicans, others to glimpse the playful otters. The Lake is relatively easy to access and is easily combinable with trips to the parks with regular direct flights from Nairobi and the Mara. 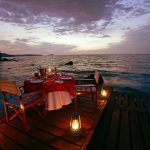 We have selected Mfangano Island Camp as the ideal place to stay although feedback from Rusinga Island Lodge has also been very good.